Without question, the most affecting moment in Flight is the pivotal crash sequence. 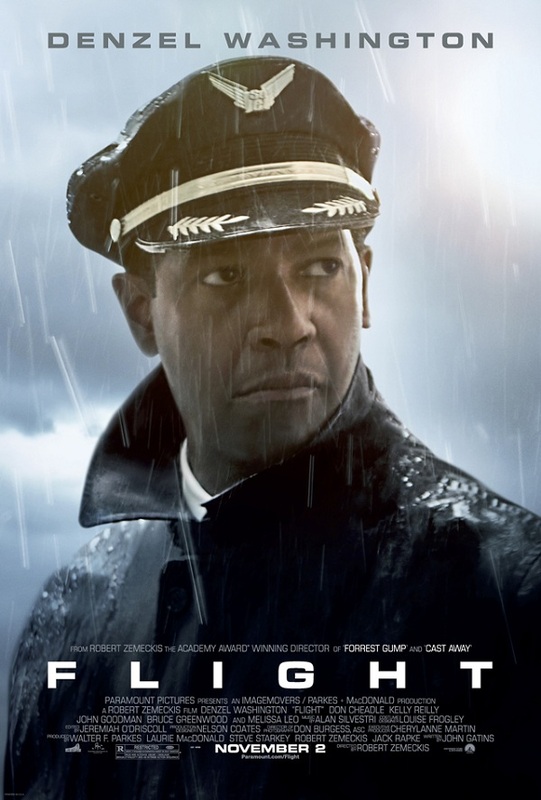 Less than 15 minutes into the film we are immersed in the visceral bedlam of an airplane hurtling towards the ground. Director Robert Zemeckis points his camera at any and every element of the terrifying situation, from the malfunctioning engines, to the haywire instrument panels, to the panicked passengers, allowing his pilot protagonist—Whip Whitaker—to serve as the calm center. Frequent flyers will almost certainly recall this scene the next time their plane hits some turbulence—a testament to the pure, horrifying authenticity of Flight‘s instigating moment. Unfortunately, once their plane settles back into the clouds, they’ll be left to ponder the rest of the film, and how a stellar beginning could result in such a lackluster finish. There’s a better version of Shame on the cutting room floor. Somewhere in the hours of unseen footage shot by Director Steve McQueen exists a film that lives up to the hype. A film less ambiguous, with a concrete arch, and character exchanges that don’t feel piecemeal. A film less dependent on intuition and more respectful of storytelling. A film not so thoroughly entrenched in a mood. And that would be a hell of a film to see, because Shame is built on some pretty powerful stuff as it is. 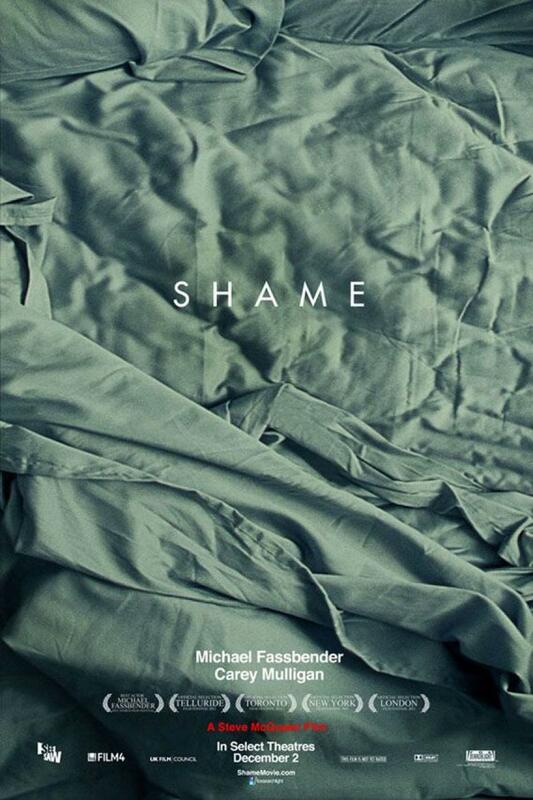 The performance of Michael Fassbender will certainly get everyone talking, and almost as certainly garner a nomination. And there are things McQueen does as a director that prove he deserves the job. But the unfortunate reality is that Shame is only some of what it should have been, and simply not as good as it could have been.